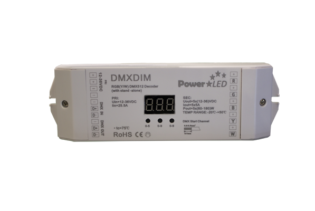 DAL1DIM4-8A is a 12-36VDC LED Controller. 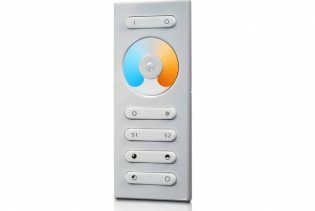 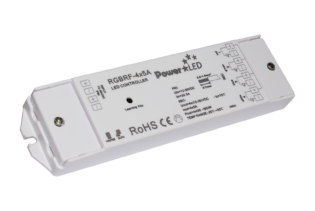 They are connected between the LED driver and the LED lighting module enabling dimming control. 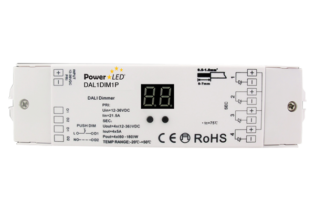 DAL1DIM4-8A is a 12-36VDC LED Controller. 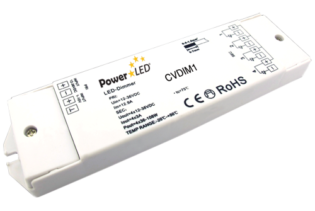 They are connected between the LED driver and the LED lighting module enabling dimming control. 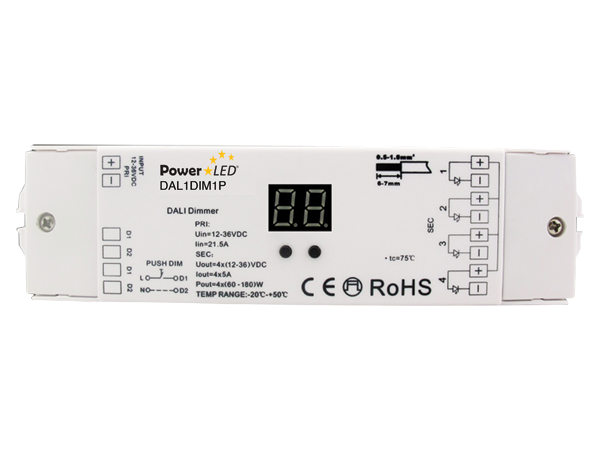 Including an output power of 4x (96~ 288W) and a load current 4x8A, they are compatible with all standard DALI systems. 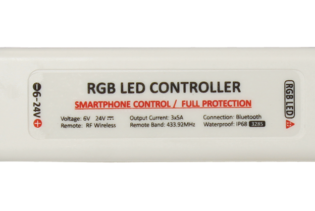 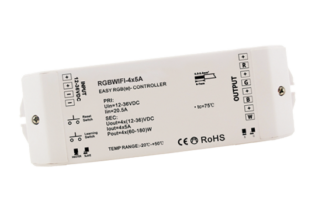 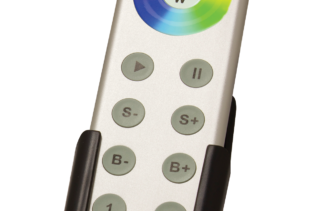 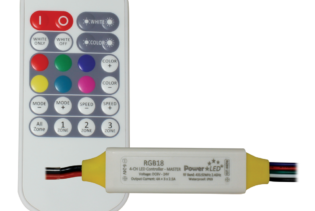 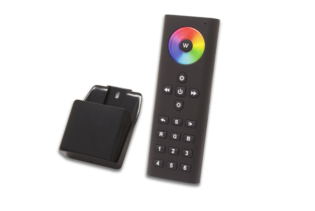 DAL1DIM4-8A is capable of RGB colour adjustment and with the choice to increase the length of the LED tape, a power repeater is available. 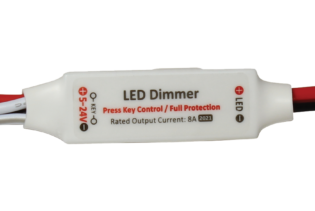 DAL1DIM4-8A is suitable for indoor LED lighting.